Ivy Coach salutes the University of Chicago for continuing to buck the trend by having creative college essays. They only want students who want them back. The University of Chicago essays for 2013-2014 college applicants are out. As you may know as a regular reader of our college admissions blog, the University of Chicago always has some of the most interesting, thought-provoking college admissions essay prompts of any university in the nation. And for the 2013-2014 cycle, they did not disappoint. We at Ivy Coach applaud the University of Chicago for their creativity and for bucking the trend to not have original, thought-provoking essays because it discourages students from applying. 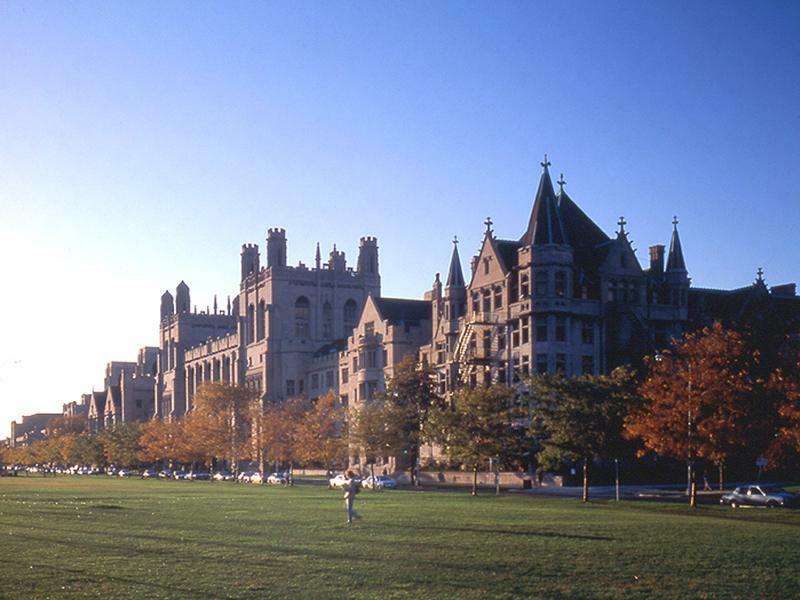 The University of Chicago clearly only wants students who want them — and good for them! So what are their college essay prompts, you ask? And did you know that some of them were inspired by previous applicants to the University of Chicago? Isn’t that kind of cool? Ok, maybe only a little. The first essay option reads, “Winston Churchill believed ‘a joke is a very serious thing.’ From Off-Off Campus’s improvisations to the Shady Dealer humor magazine to the renowned Latke-Hamantash debate, we take humor very seriously here at The University of Chicago (and we have since 1959, when our alums helped found the renowned comedy theater The Second City). Tell us your favorite joke and try to explain the joke without ruining it. Inspired by Chelsea Fine, Class of 2016.” What a great essay question and, see, it was inspired by a member of the Class of 2016 — a peer really did come up with it. Most colleges just don’t have such great questions like this. And how interesting is it that University of Chicago alums helped found The Second City — a hugely popular comedy theater? The second essay option reads, “In a famous quote by José Ortega y Gasset, the Spanish philosopher proclaims, ‘Yo soy yo y mi circunstancia’ (1914). José Quintans, master of the Biological Sciences Collegiate Division at the University of Chicago, sees it another way: ‘Yo soy yo y mi microbioma’ (2012). You are you and your..? Inspired by Maria Viteri, Class of 2016.” This one is a bit tricker upon initial glance than the first essay. The third essay option reads, “‘This is what history consists of. It’s the sum total of all the things they aren’t telling us.’ — Don DeLillo, Libra. What is history, who are ‘they,’ and what aren’t they telling us? Inspired by Amy Estersohn, Class of 2010.” Now that’s interesting! And, do not fret or fear, we’ll share with you the University of Chicago’s three other college essay prompts in another post in short order.